11 Herbs and Spices. That's some next level social media genius by the folks at KFC, made even more fun by the fact that one of the six Herbs that KFC follows is none other than Herb Sendek. As in former NC State head basketball coach Herb Sendek. Herb Sendek is one of 11 Herbs and Spices. Check KFC's Twitter account. Trust me. He's now at Santa Clara, where former Wolfpack star Julius Hodge is one of his assistants. 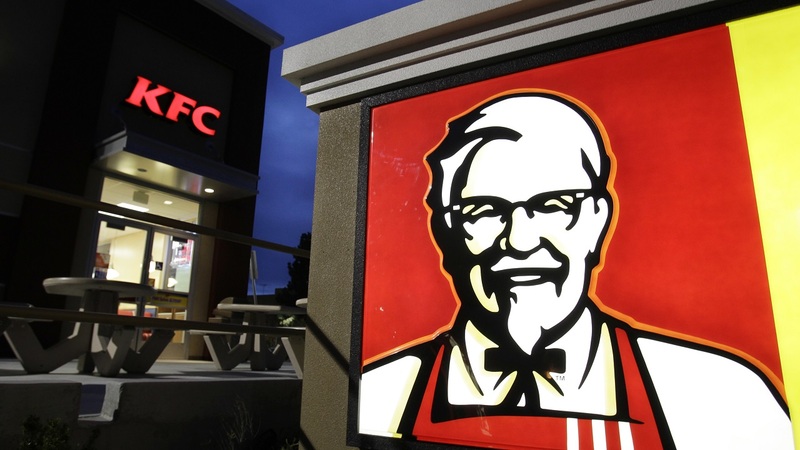 KFC told The Associated Press later that it has been following the 11 Herbs and Spices for about a month.